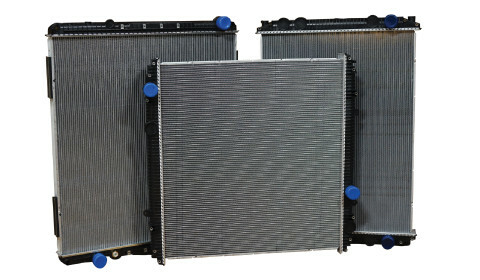 Need high-quality car radiator, heater, and cooler products? Ace is the Place! 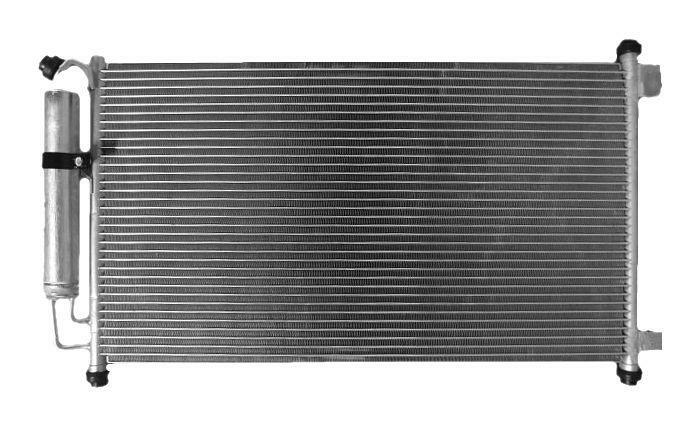 We carry every possible part you could need including radiator cores, radiator tanks, and complete radiators. We also have all the shop supplies you could need including radiator repair equipment, tools and shop chemicals.If you need the accessories, come on by! You can pick up your starters, alternators, thermostats, caps, and water pumps. We don’t just sell radiators either. 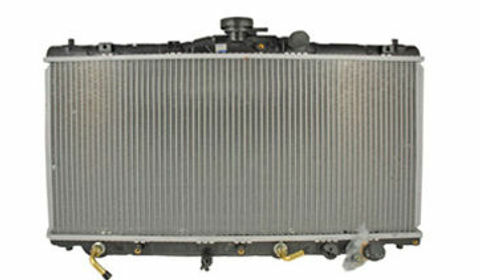 We stock air conditioning equipment, belts, hoses, fittings, fuel tanks, heater cores, oil coolers, and water coolers. In addition, we have over 500 new gas tanks in stock, as well as 400-500 charge air coolers.